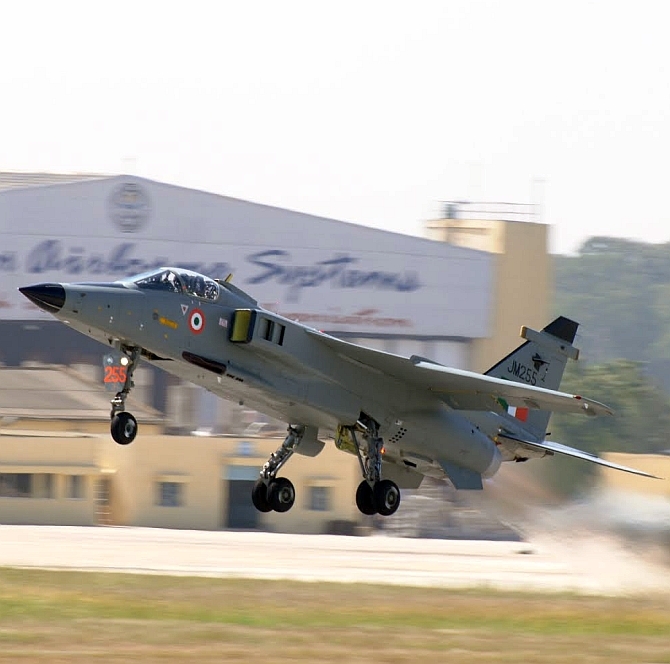 After India scrapped Single Engine Fighter (SEF) for 114 units, news coming in is that Indian Air Force has agreed to procure 201 units of Stretched version of Indigenously developed LCA-Tejas MK-2 which will come with host of improvements over Tejas MK1 and MK1A and the project is likely to go official by end of this year . Is India getting Vanilla M88 Engine as Kaveri ?? 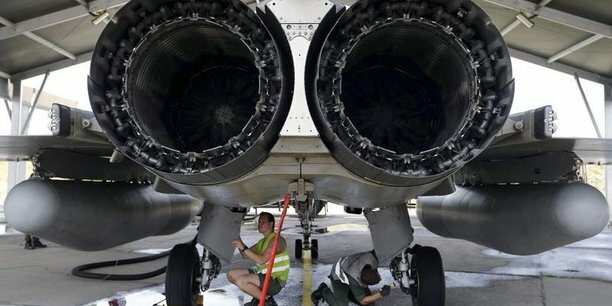 Reports published by La Tribune and Reuters have created buzz over the revival of India’s long dead Kaveri turbofan engine with French assistance coming from Aero-engine major Snecma which has sent Indian defence media into a tizzy due to lack of clarity on the possible deal when French President Emmanuel Macron visits India next week. 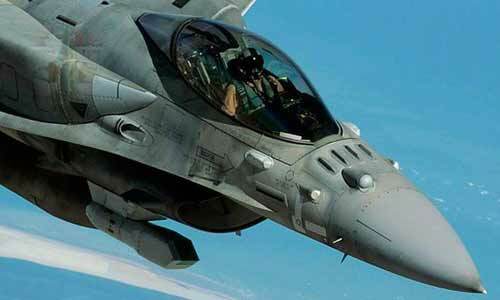 Who Killed IAF’s Single Engine Fighter Tender? 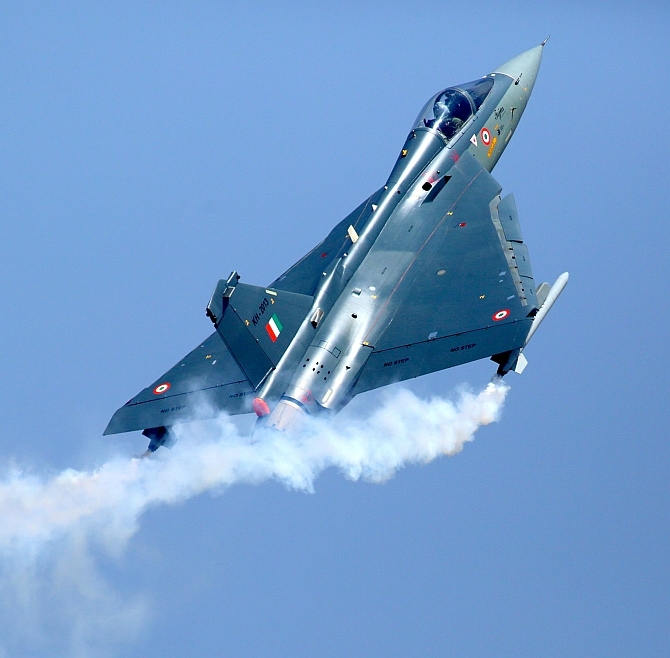 India’s quest to procure 114 units of single-engine fighter jet, worth over $10-billion under SEF Tender will be scrapped soon and instead India will remove engine limitations basically allowing all rejected contenders and even winning candidate of earlier scrapped MMRCA Tender a second shot at the world biggest tender for the fighter jets. 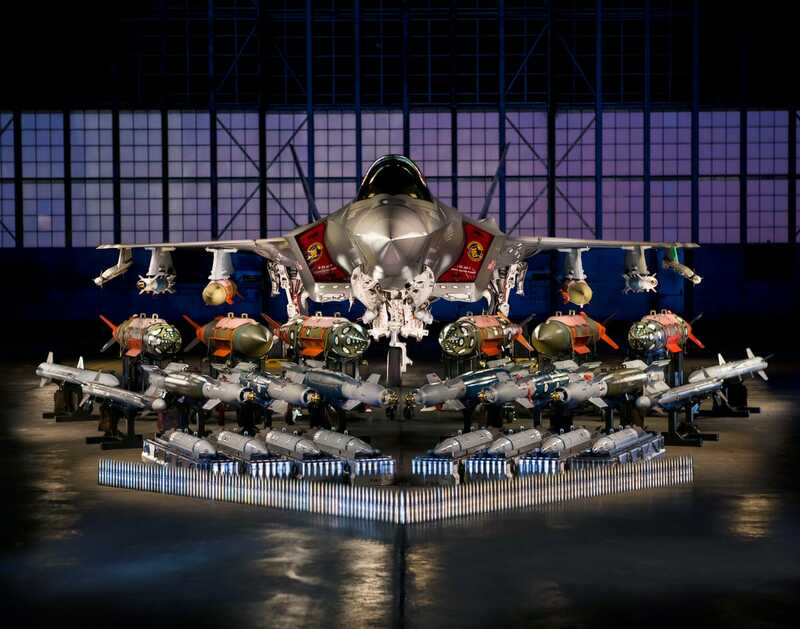 Can India afford F-35A Ecosystem? Recent media reports indicate that Indian Air force has asked Lockheed Martin to brief them F-35A for the possible purchase of more than 120 jets in what could be India’s first Stealth Combat jet clearly dumbing any possibility of manufacturing FGFA based on Russian 5th Generation Su-57 aircraft in India. 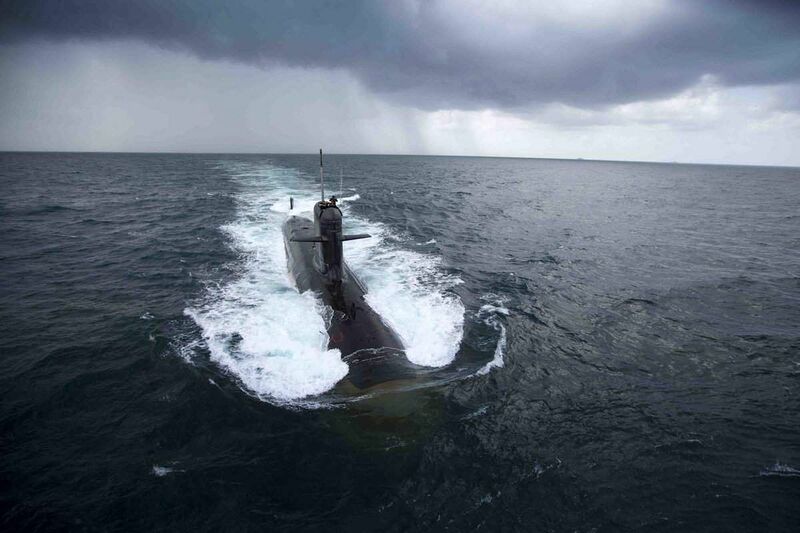 P-75I: Is India Considering localized Kalvari+ class? Kalvari class of diesel-electric attack submarines based on the French Scorpène-class submarine being built for the Indian Navy by Mazagon Dock Limited in Mumbai are on the roll after the third submarine INS Karanj, was launched last month, with three more submarines all set to join by 2012, Navy is making all-out effort to kickstart long-delayed successor Project 75I which is a follow-on of the Project 75 Kalvari-class submarine for the Indian navy .